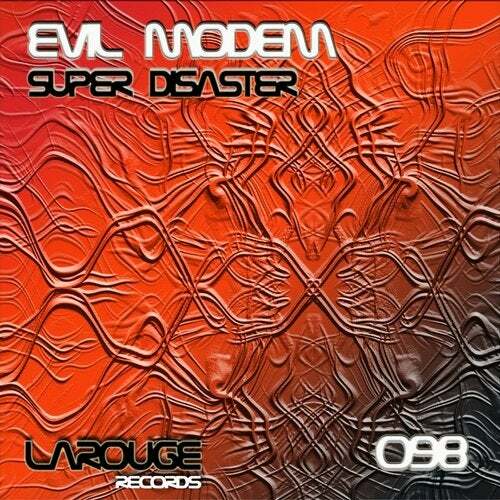 Evil Modem presents the release ninety eight in Larouge Records. 4 Hardtechno tracks. 1-Super Disaster, 2-Lokko, 3-The Infernal Photocopier, 4-Call At Midnight.